Quentin Tarantino’s The Hateful Eight begins filming next month in Colorado, and thanks to actor Samuel L. Jackson, we can now get our first glimpse of the cast prepping for the shoot. Jackson Tweeted the below images ahead of the crew moving to Colorado to shoot. Spirits certainly look high, and why wouldn’t they be? Tarantino has been on a bit of a role of late, with Inglorious Basterds and Django Unchained being among his best work, so I would imagine The Hateful Eight is destined to become yet another masterpiece. 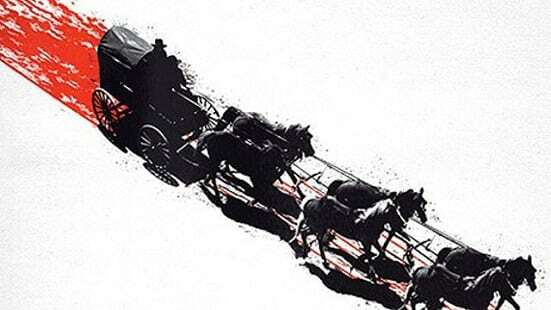 The Hateful Eight will go into production as expected early 2015, and the Weinstein’s are looking to release the film later that year. 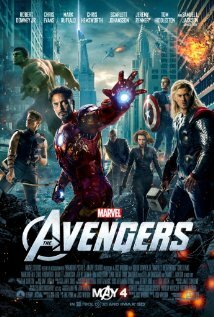 It was announced a while ago that the film will have the biggest 70mm release in 20 years, and while it has not been confirmed if all cinemas will be presenting the film in this format, it does appear that the film will first be released in 70mm, and then released on DCP and 35mm shortly after. 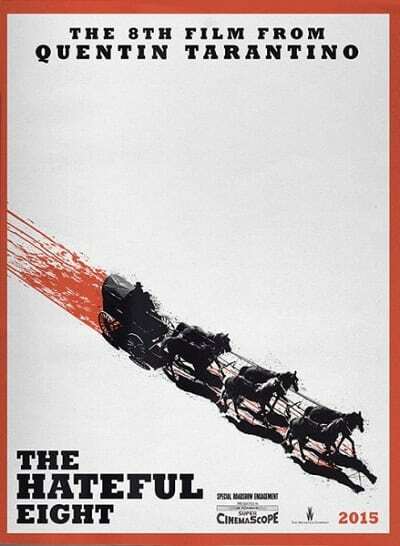 The Hateful Eight is written and directed by Quentin Tarantino.